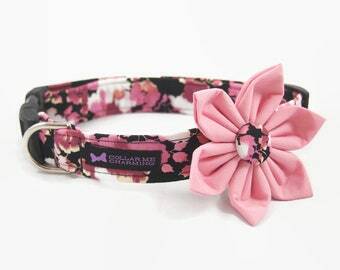 This listing is for the dog collar and flower set. 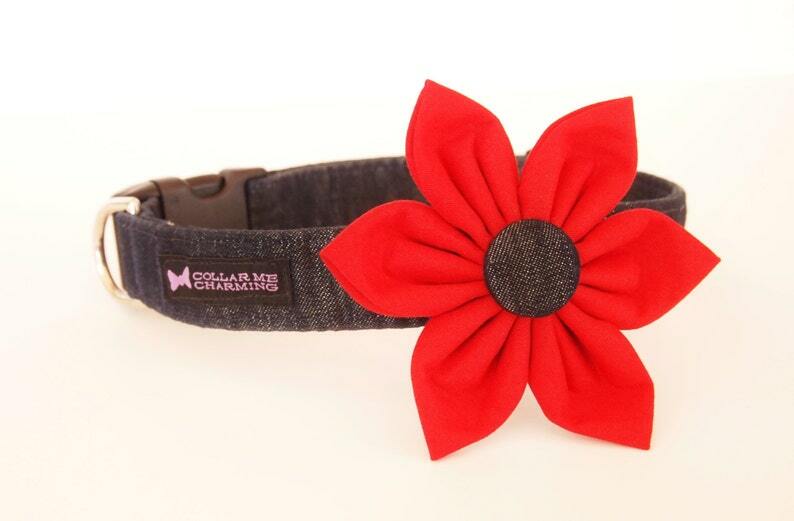 Click the link to purchase dog collar only. 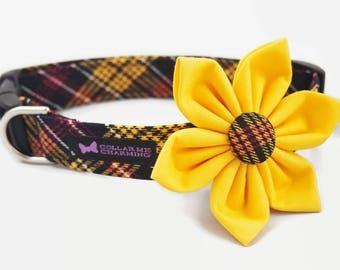 Tennessee loves her new collar. We all love it. So beautiful, well made and perfect. Thank you.